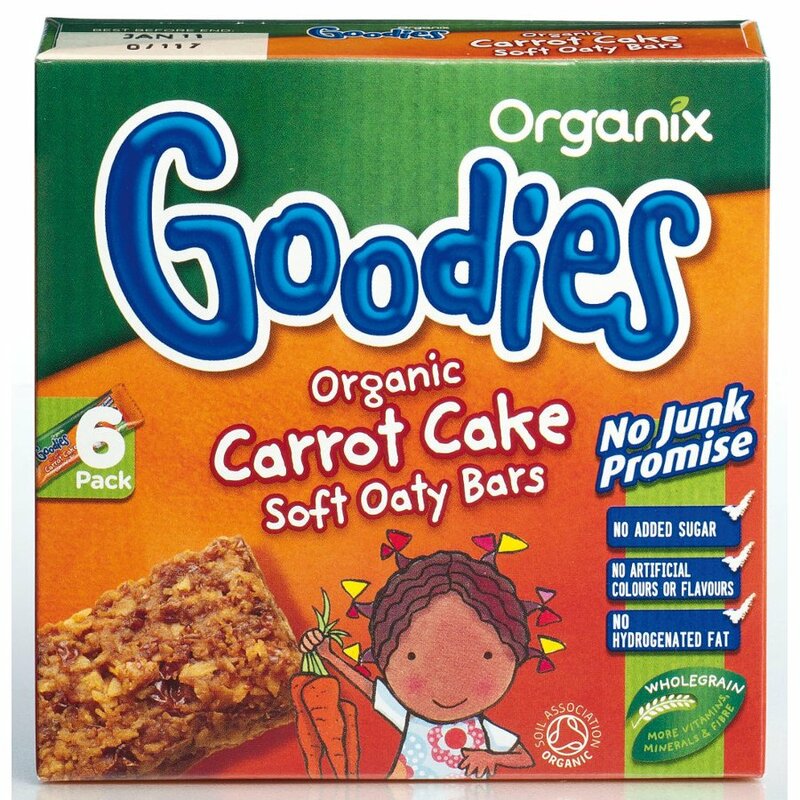 These succulent and tasty Carrot Cake Bars are the ideal treat for your toddler (not suitable for children under 12 months). 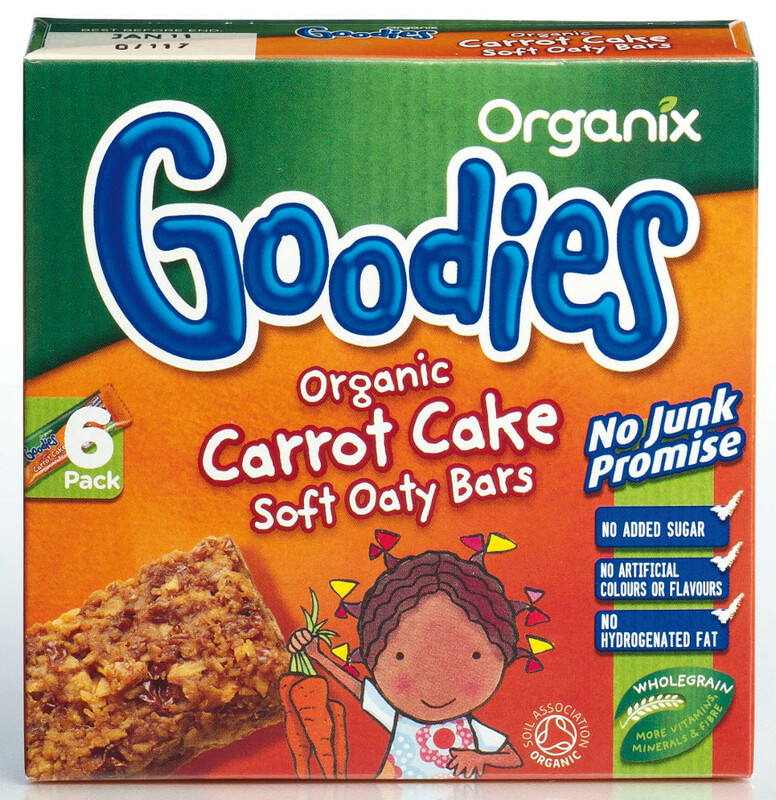 Made with 100% organic ingredients that burst with fruity flavours, and containing no added sugar, colours or flavours and no hydrogenated fat, you can be confident that you are giving your little one nothing but healthy goodness that is suitable for vegetarians. They’re packed full of healthy wholegrain oats, juicy raisins and carrot juice, making them a good source of fibre and a tasty snack all rolled into one.